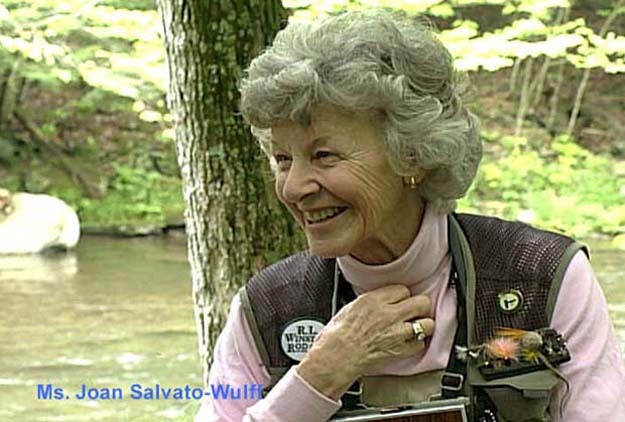 Joan wulff’s casting basics are practiced today by everyone who teaches casting – including Lefty Kreh. Click on photo for more about Joan. There’s always the elephant in the living room that nobody wants to recognize when it comes to fly casting; every publication, every book on how to, every fly shop, every guide, and every offshore captain usually won’t tell it like it is. At least not to a client’s face – soft peddling at best. “Googan” refers to a rogue fisherman: A fishing term for a lowlife or hack. Professional guides I know as well as offshore captains with whom I have a good relationship, say without reservation, post any particular day that a client has been put on countless fish and walks away never to be seen again – skunked, is every professional’s nightmare. The single complaint is that the clients (other than being obnoxious) did not know how to cast worth an s%#t. It matters not their clients do not know how to fish – where to fish, what to look for, what fly to use, what depth to fish, what kind of retrieve to use. All that information is CliffsNoted for clients by the guides/offshore captains. They transfer that to their able to listen clients. It’s instantaneous information – all the answers to every question their clients didn’t know to ask. What a guide or offshore captain can’t do for their client is cast 60-feet at 2 o’clock. So, how does that fit for you? You don’t get picked for the class spelling bee traveling team because you can’t spell or the golf team because you can’t connect with that little white thing. Why would you not practice fly casting if you’ve arranged a fly fishing trip with a guide/captain at $700 a day? If you can’t cast proficiently, the best thing you can hope to catch on you’re close to thousand bucks day is a cold. So, what is the best way to learn to fly cast? • (Good, if you practice) Call the guide/captain you plan to fish with. Usually, a minimum fee if you’re going to be fishing with her or him. Note: Some guides and captains are remarkable fly casters, others only fair. • (Better, if you practice) Call your local fly shop. Usually free. • (Best, if you practice) Contact the Fly Fishers International. Usually, a fee arranged with the Certified Casting Instructor you interview and then choose. There will always be someone nearby or a doable meet-up drive. • (Perfect, if you practice). Fly fishing schools – here’s three. Orvis /// Florida Keys Outfitters and Wulff School of fly Fishing. There are others. • Internet (This can work, but your input is extremely high, and you must practice). There are umpteen sites from which to choose. Featured Image . . .